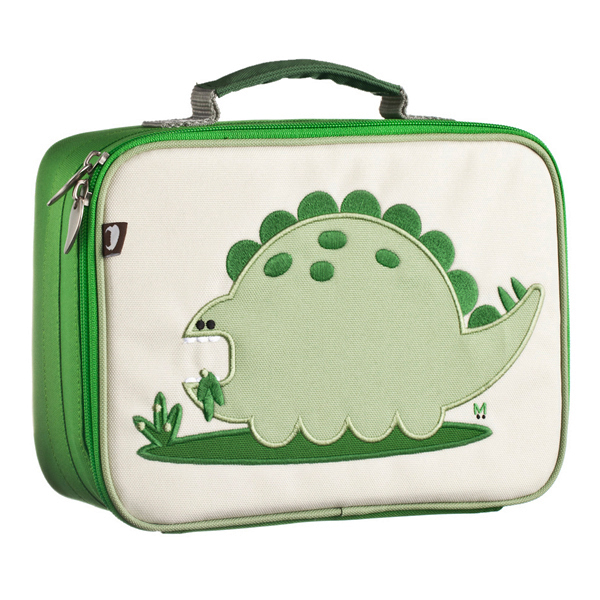 Tags: Beatrix-New-York, boys lunch box, dinosaur, lunch-box. 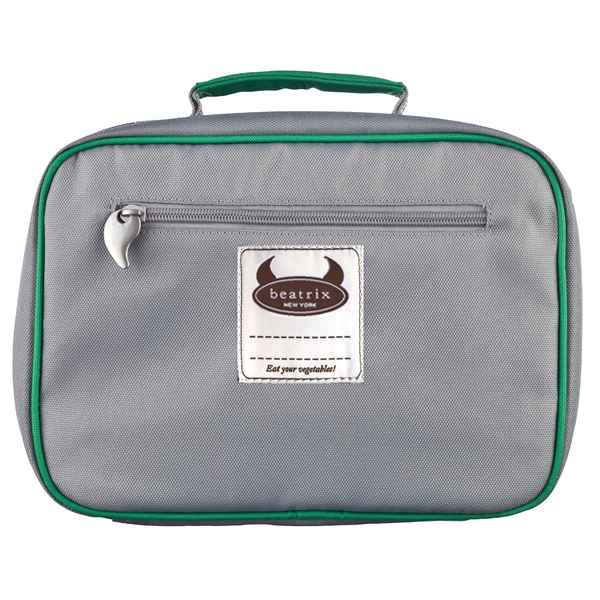 Beatrix New York is a stylish, boutique range for cute kids. 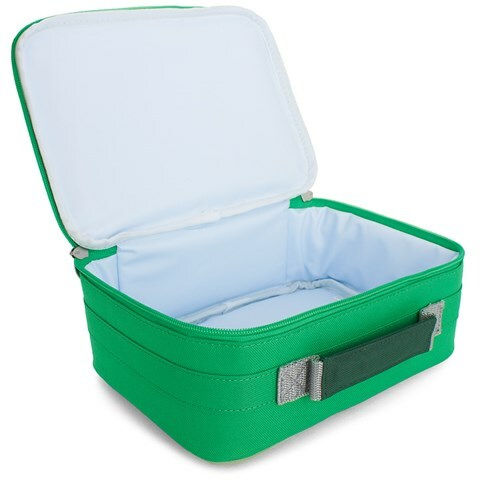 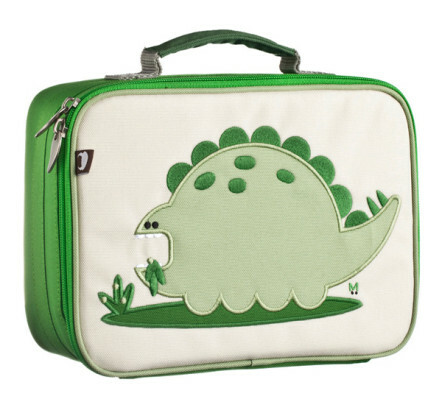 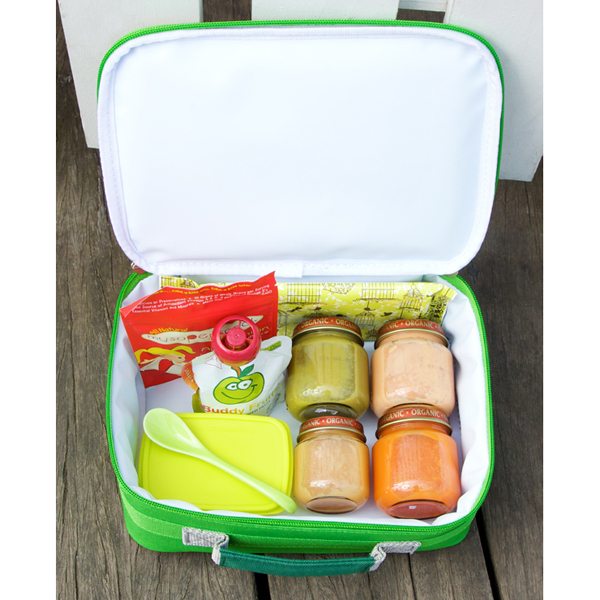 This Lunch Box in the Stegosaurus design (Alister) is fully lined, has thick insulation and is the perfect size for kinder, school, child care or anywhere out and about.